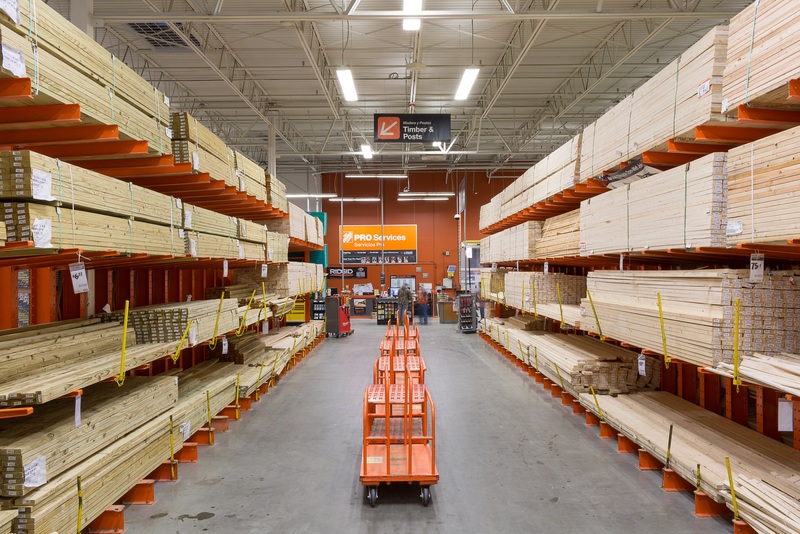 There are signs that business is beginning to get better for the dimension and component industry, according to figures from a Wood Components Manufacturers Assn. study. The recent recession reflected an overdependence on domestic housing and remodeling markets and forced many component manufacturers to diversify into other markets and look for new applications for their products. The latest WCMA Dimension & Components Industry Market Study indicated there is a strong trend toward producing more customized products as a way to compete with the large volumes of standard dimension and component products that are being imported from China, Vietnam, and other low-cost producers. 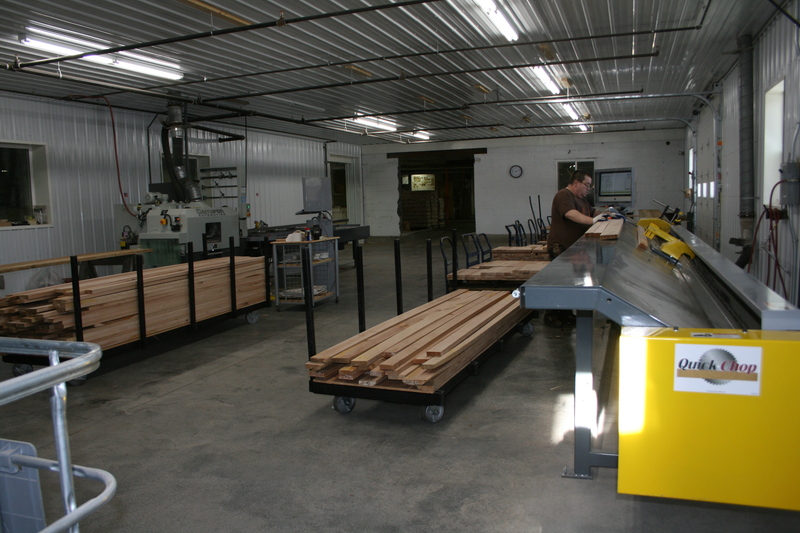 This trend toward more customization was revealed in improved sales to the cabinet and furniture industries as some of this business was recovered from imports. A new and growing market for domestic suppliers has been smaller customers who want specialized products delivered with short lead times. The ability of domestic producers who can produce and deliver small orders very quickly and the efficiency of our domestic distribution system have become significant competitive advantages over imports. This may present a big opportunity for North American manufacturers to continue to reclaim a portion of their business that was lost to offshore suppliers. Right now there is a need for companies to send a signal of confidence in their stability and staying power to their customers. Companies who maintain their advertising and promotion spending will experience overall growth of their businesses at the expense of their competition while increasing their market share. Customers who see their suppliers promoting themselves feel more positive about the company’s commitment to their products and services and it puts them in a “top of the mind” position when purchases are made. 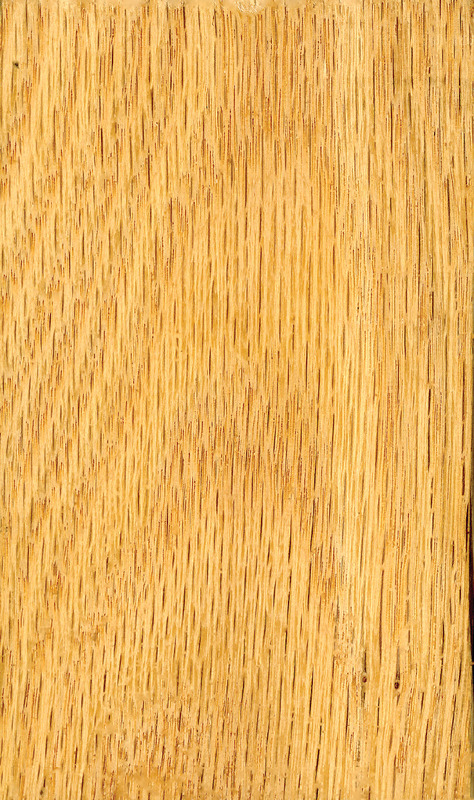 According to the WCMA’s latest Dimension & Component Market Study, the cabinet industry is the largest end-use market, accounting for 33 percent of wood component products. The building products industry had been the number one end use market for WCMA members’ products since 1996. However, the building products industry fell to second place due to the sharp decline in the residential housing market and falloff in remodeling markets. An average of 52 percent of all WCMA members’ products was sold into the construction market in 2010, a jump from the 40 percent reported in 2009. Of this amount, 45 percent went into new housing, 30 percent were for remodeling projects, and 25 percent for commercial and other non-residential applications. During 2008-2009, WCMA members shifted from residential to non-residential markets as new construction and renovation of hotels, office and public buildings, recreational, educational, and medical care facilities remained fairly steady. However, in 2010, the non-residential and commercial markets declined as commercial, retail, and office space vacancies increased and state and local government projects came to a halt. The housing market showed a slight recovery in early 2010 as the excess inventory of homes began to decline, mortgage rates declined, and the Federal new home buyer tax credit stimulated some home buying early in the year. Unfortunately, sales of existing homes have remained flat as current homeowners could not sell their homes or come close to getting their asking price. Home resales are more important to the component industry, as people often upgrade their homes when they get ready to sell, and new buyers tend to remodel when they move in. Total new housing starts have been stuck in the mid 500,000 range, but are expected to show improvement in 2012, rising to just over 600,000 in 2012, according to the National Association of Homebuilders. The primary drivers for new housing demand are new household formations, replacement of older homes, and second or vacation homes. Demographics remain positive for new household formations through 2020 and older homes will continue to be replaced or remodeled. 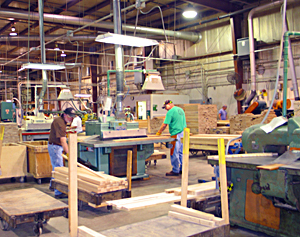 The growth of imported components and finished wood products coming into the United States and Canada from China, Southeast Asia, Eastern Europe, South America and other low-wage countries began to slow in 2007 as overall demand declined. Imported furniture declined for the first time in 2008-2009 since 1991. These developing countries are also feeling the pressure to raise wages and benefits and deal with environmental concerns, worker safety, and health care that will force them to raise prices. The best outcome from the decline in US demand is that developing countries are starting to produce more for their own domestic markets rather than relying exclusively on export markets. As a way to survive in these difficult times, component manufacturers are getting closer to their customers in order to anticipate their needs for certain parts, inventorying certain high-demand parts for their customers, capitalizing on their ability to produce smaller, more customized orders with quicker turn-around, finding more ways to add value to their products and services, and responding quickly to their customers’ requests. Short lead times and speed of delivery are important advantages to domestic producers as they can take advantage of their proximity to their suppliers and customers. The movement toward customized projects continues as the custom market is less price sensitive, focused on higher-end products, and less susceptible to import competition. A good example of this is the growing market for customized furniture, cabinetry, closets, and home organization furnishings. Despite all of the poor economic news, there are several factors that will have a positive impact on U.S. and Canadian component manufacturers in the next several years. This includes improved global competitiveness brought about by increased productivity in U.S. and Canadian plants due to improvements in technology, adoption of lean manufacturing techniques, and maximizing their labor productivity. Increased labor and other costs-of-doing-business in China and other developing countries, relatively high energy, transportation, and shipping costs that make transoceanic shipments more expensive have also narrowed their competitive advantage. The decline in the U.S. dollar has also made imports more expensive and, at the same time, improved the competitiveness of U.S. exports. WCMA members are predicting their sales will remain relatively flat during the first half of 2011 and show improvement during the second half, according to the results of the WCMA's latest Dimension and Component Market Study. They are projecting their 2011 dimension and component sales will rise by an average of 10 percent, net income will grow by 9 percent, cost of materials will rise by 5 percent, labor costs will increase by 5 percent, and many companies expect to begin hiring again.